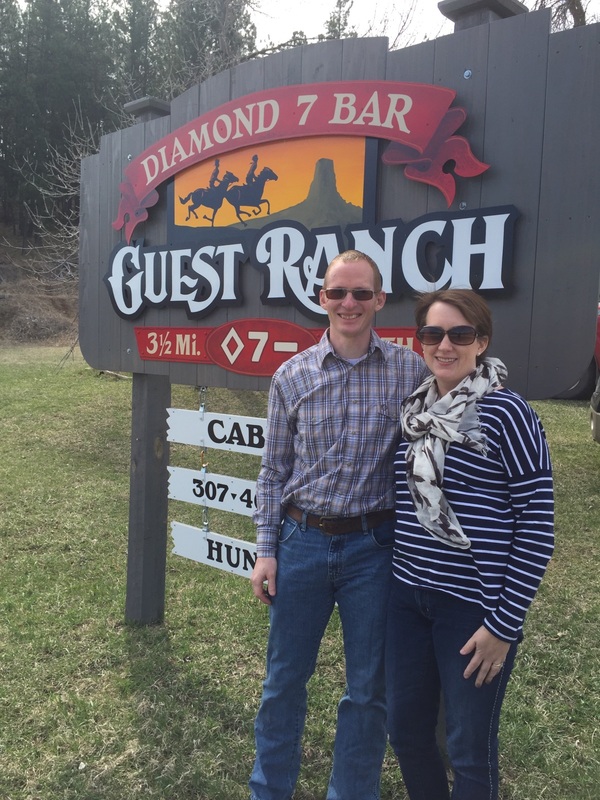 Diamond 7 Bar is a 4th generation cattle ranch nestled in the Black Hills of northeast Wyoming. 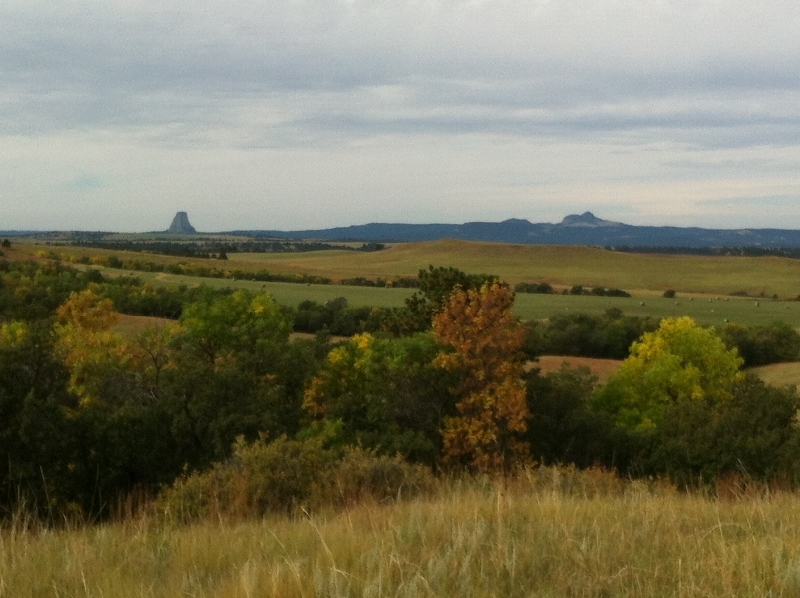 We are proud of the land, the critters, and our heritage. 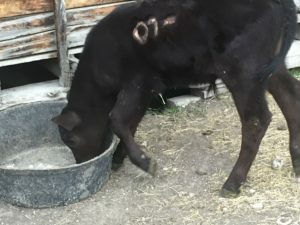 Happy cows live in Wyoming! Here they roam the sunny pastures in the summer and are tended carefully in the winter. The cattle are our an important part of what we do here at the ranch. Welcome to the Ranch! We are located in NorthEast Wyoming and our family has been on this land since the 1890s when Vic's great grandfather Homesteaded here. We take great pride in the land, our critters and the traditional ranch heritage. 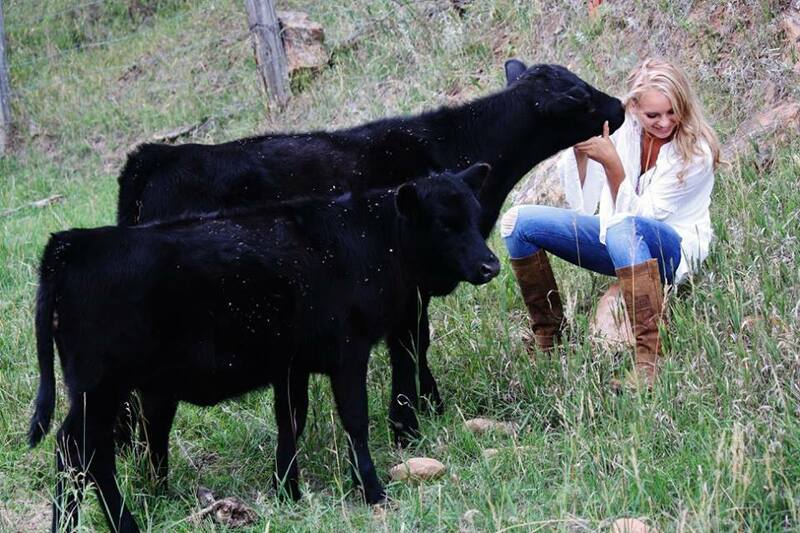 While there are many things that happen here on the Diamond 7 Bar Ranch, we are most proud of the land and our animals. 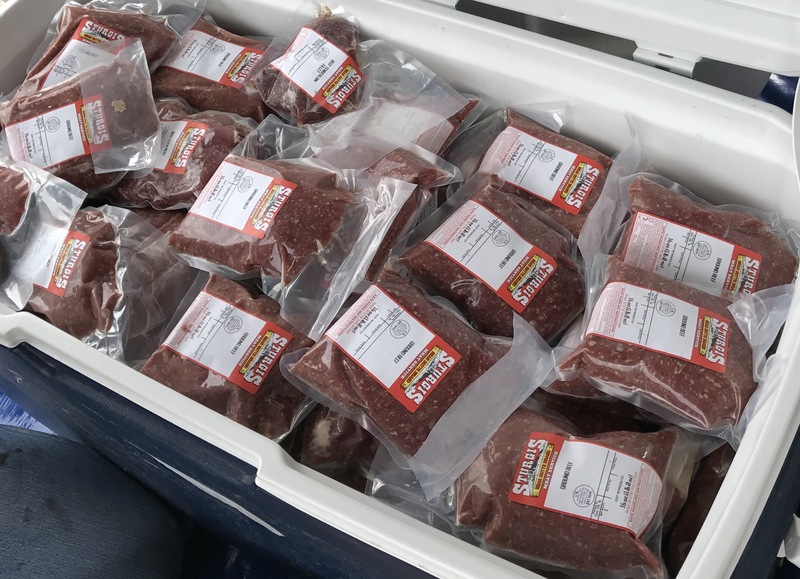 You will experience that pride when you purchase your beef from us.